Zimbabwe’s President Emmerson Mnangagwa has released the names of hundreds of companies and individuals who failed to return $827m (£590m) illegally stashed abroad despite an amnesty. After taking office last year Mr Mnangagwa gave individuals and companies 90 days to give up the funds. He said on Monday it had resulted in $591m being returned, less than half the funds believed to be held abroad. He has warned that those who fail to comply are at risk of prosecution. 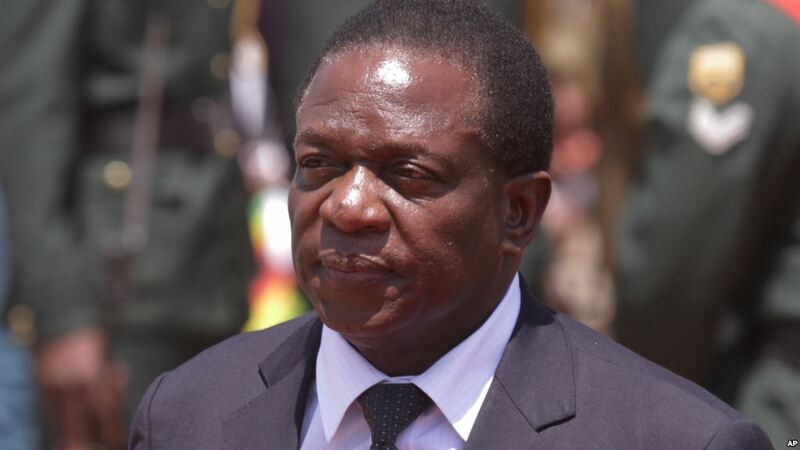 Mr Mnangagwa, who promised to crackdown on corruption after being sworn into office last year, said he had been left with no choice but to release the 1,800 names, which include manufacturers, miners, small businesses, state-owned entities and even churches. The list of names is divided into three separate groups: export earnings which were kept offshore, companies which owe money for imports which never arrived and people and businesses which have allegedly put funds into foreign banks “under spurious circumstances”. Mining companies dominate the top the first: African Associated Mines, Marange Resources, Canadile Miners, Mbada Diamonds and Jinan Mining are alleged to collectively owe more than $150m to the Zimbabwean government. Leading the second list is the Ekusileni Medical Centre, an upmarket hospital facility in Bulawayo which closed just a few days after its opening more than a decade ago. According to the list, it is accused of owing more than $3m to the government. The third list is dominated by people who have allegedly moved money to China.